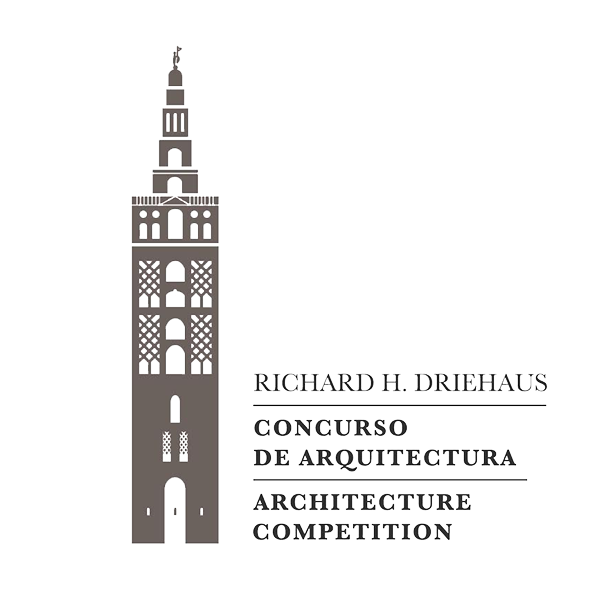 The Driehaus Competition is a generous and unprecedented initiative from US financier Richard H. Driehaus. His passion for our heritage led him to create this competition to help recover traditional architecture in Spanish towns. Additionally, the competition promotes the work of local construction artisans and workers. In the first phase, several city councils submitted their proposals for rehabilitation or renovation of architectural spaces. The locations selected were Guadix in Granada, Olite in Navarra and Béjar in Salamanca. 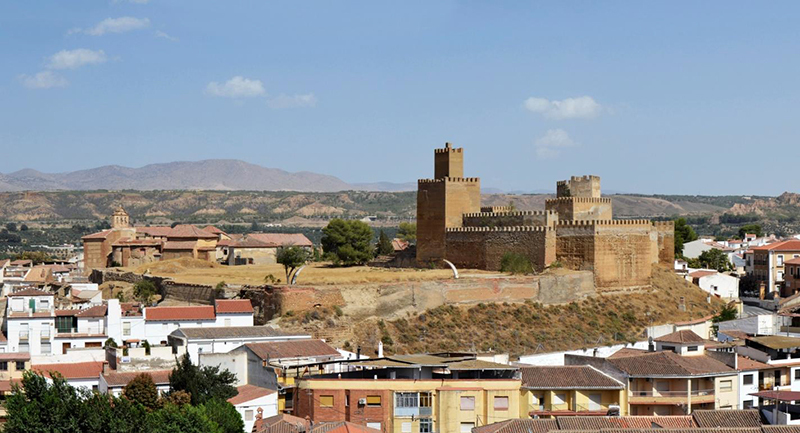 The initiative proposed by the Council of Guadix, in Granada, seeks to recover and improve the architectural ensemble crowning the city, the old Alcazaba (Citadel), currently decayed. The proposal includes the restoration of the free interior spaces and their re-connection with the town, a new approach to the degraded and underused public spaces, the reconstruction of the houses in ruins, and the recuperation of the old Palacio de los Saavedra. 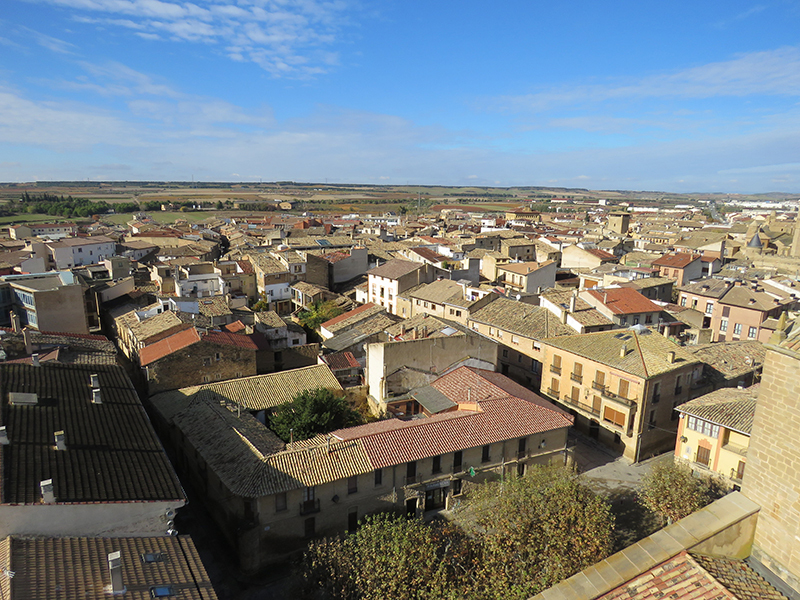 The proposal from Olite, in Navarra, was quite ambitious, since it contemplated an intervention to improve and embellish a strategic part of the town, the area connecting the Palace and the Church of Santa María with the Church of San Pedro, forgotten by tourist for many years. The plan seeks to revitalize the axis composed by the Rúa Villavieja, the Plaza del Fosal, the Plaza de la Rueda and its surroundings. This would recover the former relevance and the attraction of the area and would bring back the tourists. 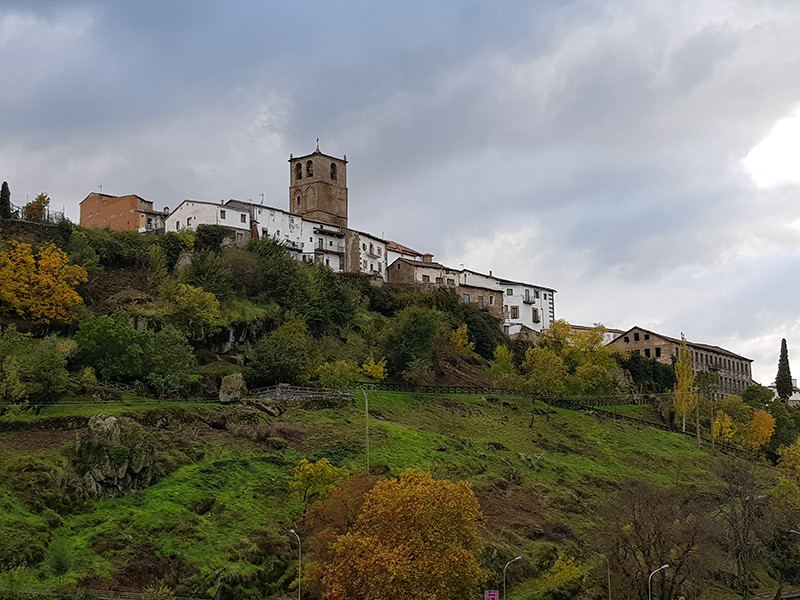 In the case of Béjar, in Salamanca, the project attracted the interest of the jury for its objective to revitalize the area of La Antigua, which is suffering the effects of depopulation. This is the sad truth that many historic sites in our country are currently suffering. The urban intervention would cover the area around the Church of Santa María, the Jewish Museum and several buildings dating back to the heyday of the local textile industry, currently derelict. The proposal seeks to redesign public spaces, making them attractive for the locals, in order to attract new occupants. The proposals were carefully analyzed by a jury composed by representative from the Ministry of Public Works, the Ministry of Culture, the Higher Council of Architects of Spain, INTBAU and the Rafael Manzano Prize. The second phase of the competition is called by the Ministry of Public Works, and will conclude by 20th March. Before this deadline, national and international architecture studios will have the opportunity to submit their design proposals to respond to the proposals from the selected locations.